The final design of the New Saleen Mustang S302 was released a few days ago. This is fantastic news for fans of the Mustang as the new design is very impressive. 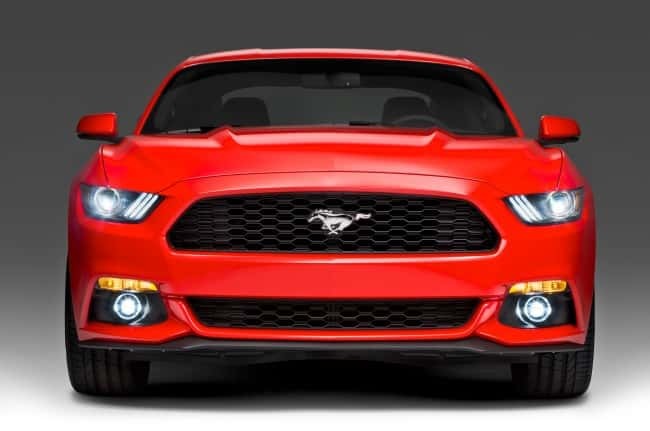 This 2015 muscle car includes classic Mustang lines as well as modern new features. The last Mustang re design was in 2005, so fans have been waiting for this release for almost ten years. The design is based on the 2015 Ford Mustang. 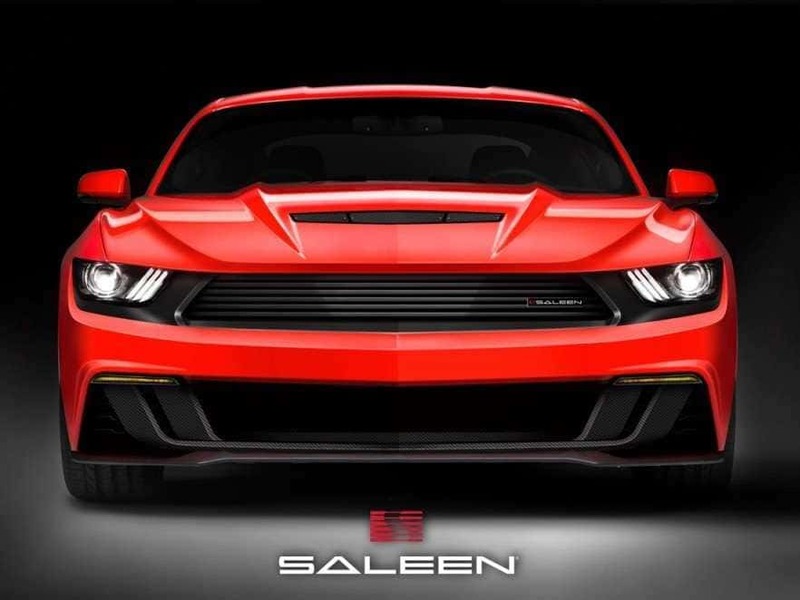 The Saleen design features a new front panel and a grill which give the car a streamlined appearance. Below is a picture of the 2015 Ford Mustang for comparison. Saleen Automotive is based in California and the company specializes in upgrading the performance of Ford vehicles . It is estimated that the new Ford Mustang will be available in November 2014. The Saleen Mustang should be available through Saleen dealers early in 2015.